Seashell jewelry is something I have always loved. I grew up by the beach and seashells have that “home-y” feel to me. 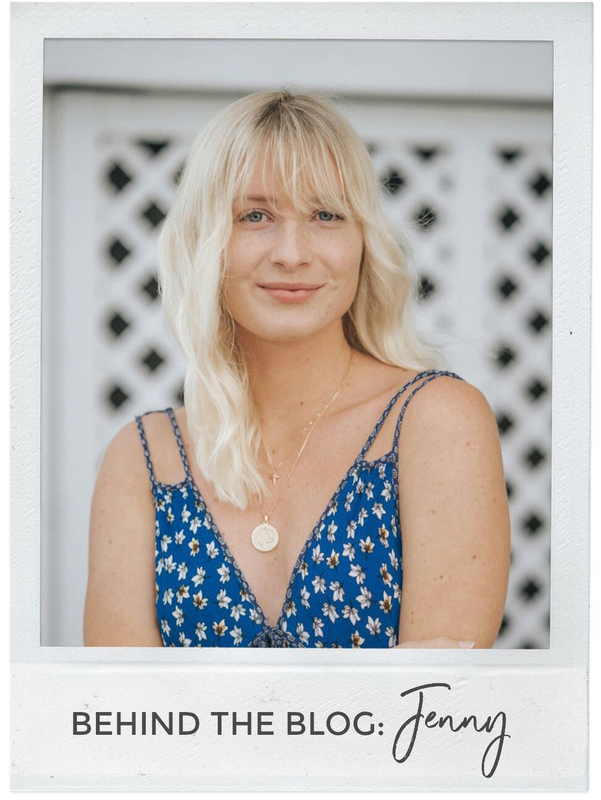 Whenever I see a piece of jewelry that incorporates a shell, seaglass, shark tooth, or something else related to the ocean, I can’t help but fall in love with it. Those types of jewelry can get pretty darn expensive though, especially since most of them are handmade. 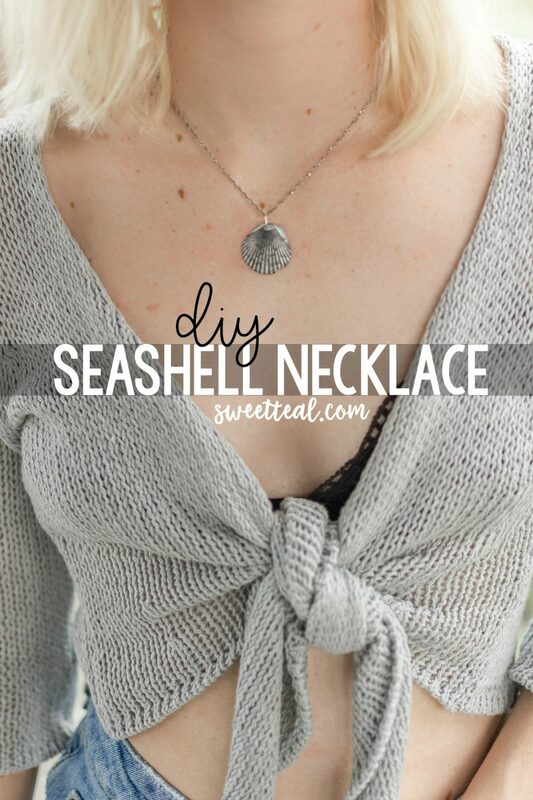 So a DIY seashell necklace is the way to go if you want to start your collection without spending a fortune. I’m going to be starting a series of DIY seashell jewelry tutorial, with most of them being videos so it’s even easier to follow along. I might even do some jewelry involving shark teeth since I have a bag full of them. I know so many people who have jars of seashells just sitting around, not knowing what to do with them. These videos will be perfect for putting them to use. For my first video in the series, I wanted it to be super simple and easy enough for anyone to recreate with their shells. So I opted for a DIY seashell necklace. 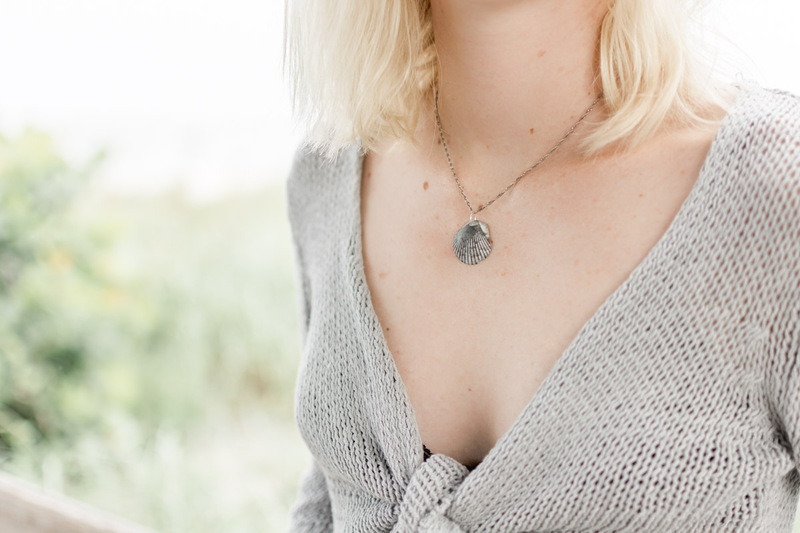 I just want to note that the shell I used for this necklace already had a hole in it when I found it at the beach. If your shells do not have holes, you can use a hand drill OR you could just buy shells already predrilled. 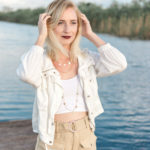 I hope you enjoyed this DIY seashell necklace video tutorial! Let me know if you make one of your own or you can share it on social media by tagging me (@sweettealblog) and/or including the hashtag #SweetTealDIY and I’ll check it out! To see some of my other DIY jewelry, you can click here.